On Friday, Dec. 4th, 3rd Graders at Wakelee School had the opportunity to explore and study rocks and minerals beyond their work in the classroom. 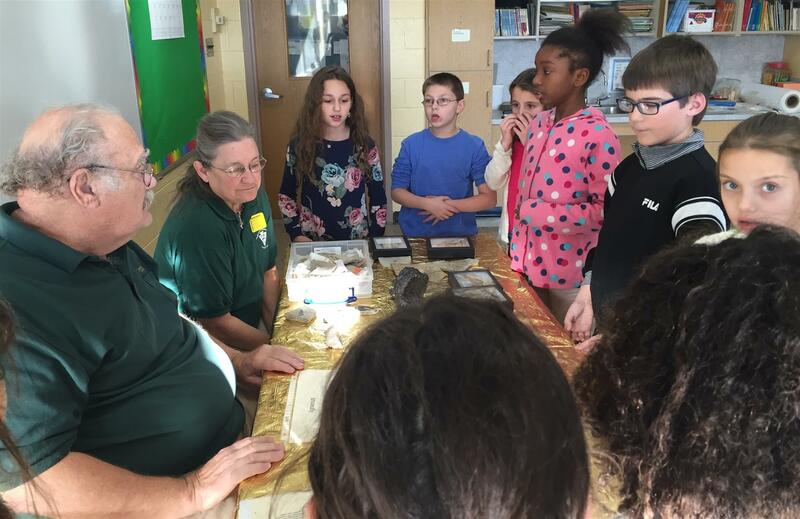 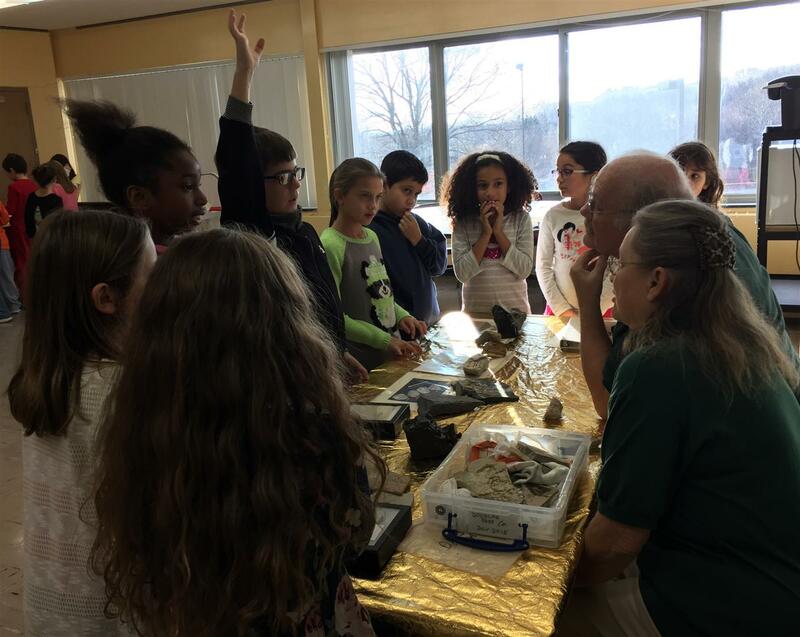 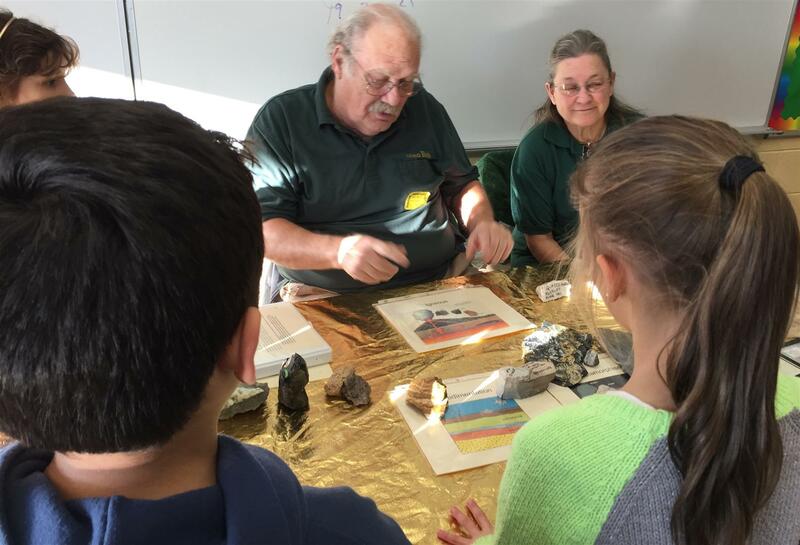 Three presenters from the Lapidary and Mineral Club of Central Connecticut brought examples of rocks, fossils, minerals, and crystals for the children to explore. 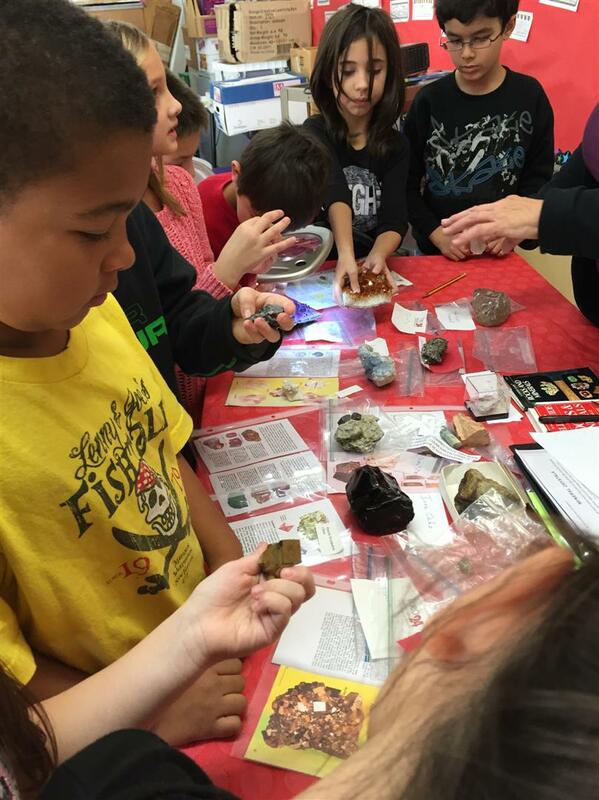 This deepened the student's knowledge about rocks and minerals.